With Lorne Coe now sitting at Queen’s Park, regional councillors needed to decide who would take over for the former councillor as the new head of the region’s health and social services committee. 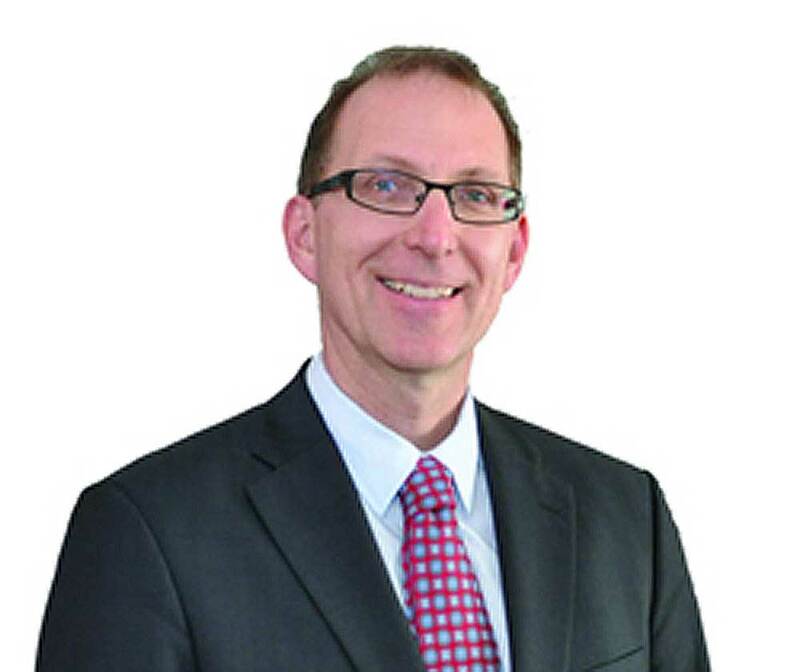 Following a vote by councillors during the latest meeting of regional council, David Pickles, a regional councillor from Pickering, was elected as the committee’s head. Amy McQuaid-England of Oshawa was also nominated, but did not garner enough votes, with John Aker being the lone Oshawa councillor to vote in her favour. Councillor Derrick Gleed, who was made a regional councillor to replace Coe, was also named as a member of the committee.